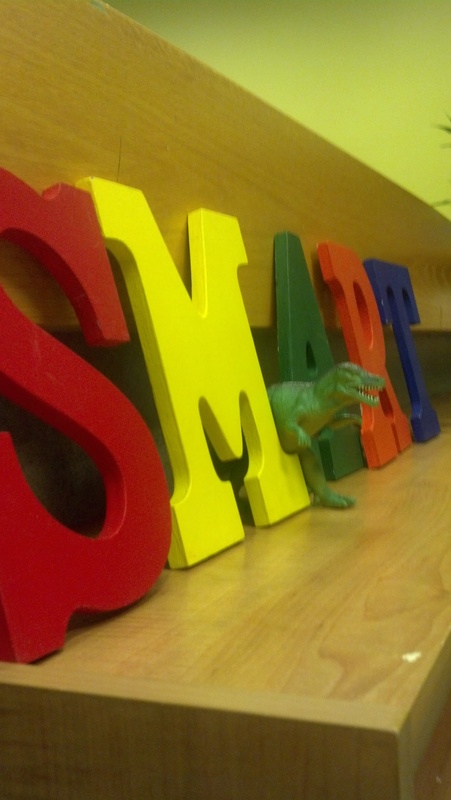 As the new school year begins, we want to take a moment to shine the spotlight on one of our nonprofit customers: SMART, or Start Making a Reader Today. 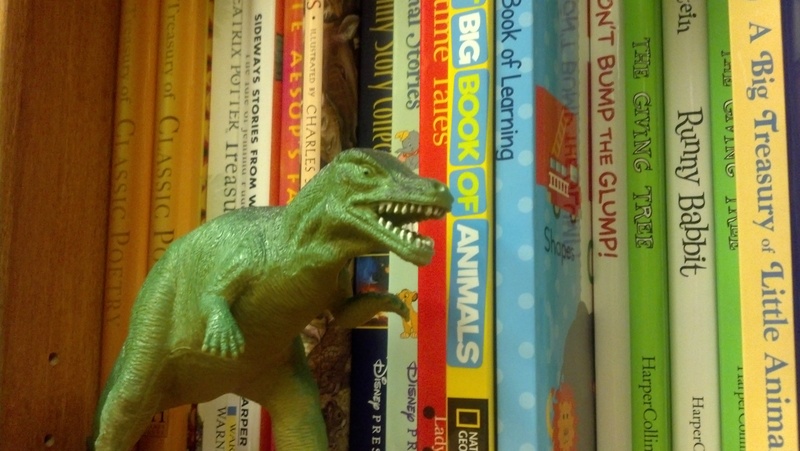 This statewide organization helps promote reading across Oregon, pairing adult readers with children for regular reading sessions. 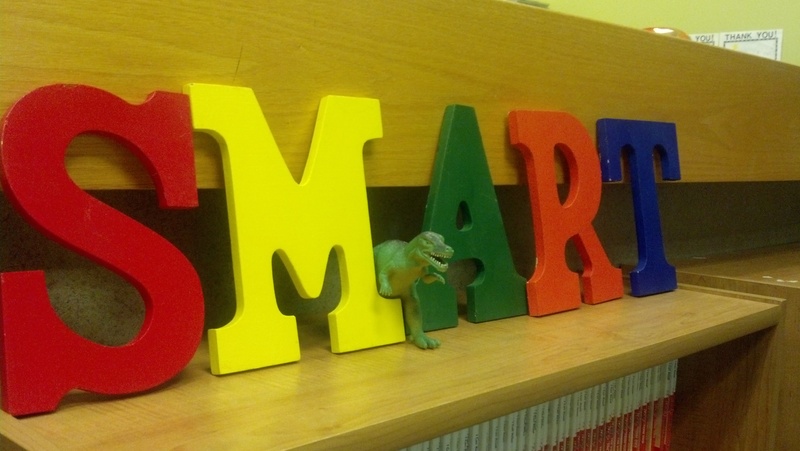 With the school year underway, now is the perfect time to volunteer with SMART and help spread a love of reading to young kids in your local community. 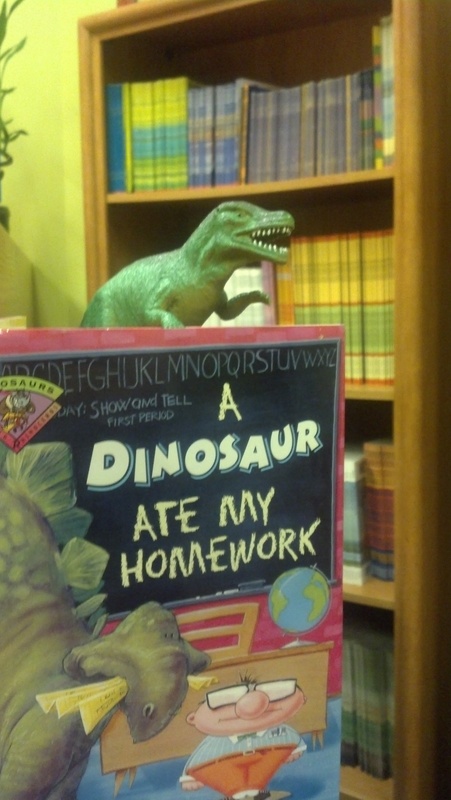 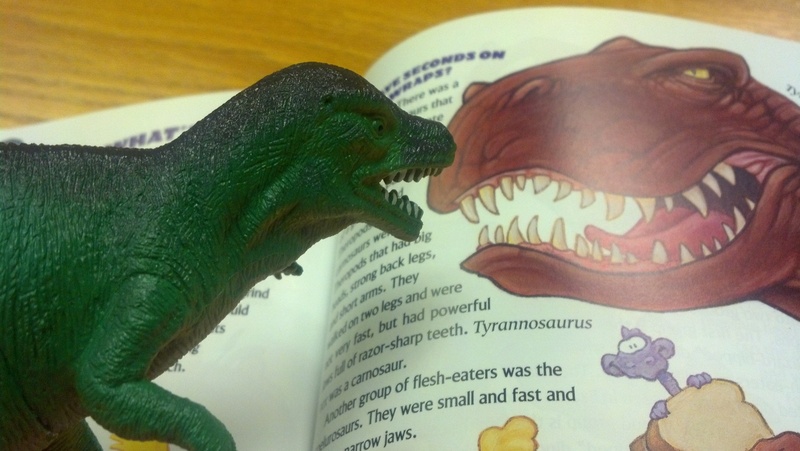 T-Jag recently visited SMART HQ here in Portland, and discovered even dinosaurs love to read!